Thank you for submitting your application successfully. We will be in touch soon as we begin to process your application. 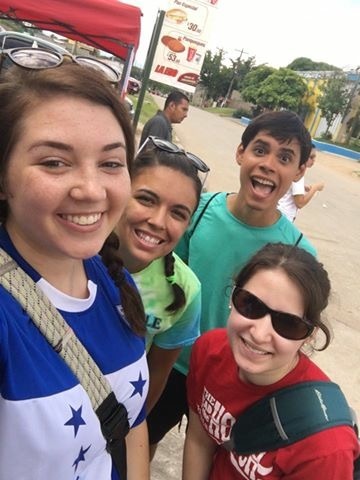 Learn more about volunteering with Olancho Aid here.